Next weekend sees the third round of the European GT4 Series Northern Cup at the Red Bull Ring in Austria whilst it also sees Race 6 of the parallel SRO series with the British GT's Silverstone 500 showpiece event. 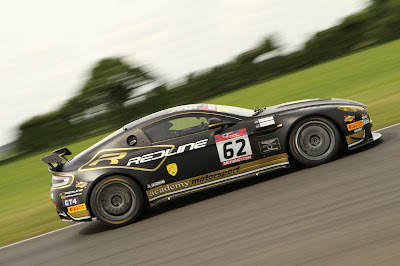 For Aston Martin Racing GT4 Academy Motorsport team they are full season entries in both events and yesterday team boss Matt Nichol-Jones confirmed that they shall attempt to participate in both events using the two V8 Vantage GT4 cars that they have at their disposal. Over in Austria the European GT4 Series is one of the support races for the ADAC GT Masters series with a 50 minute race on both Saturday and Sunday. 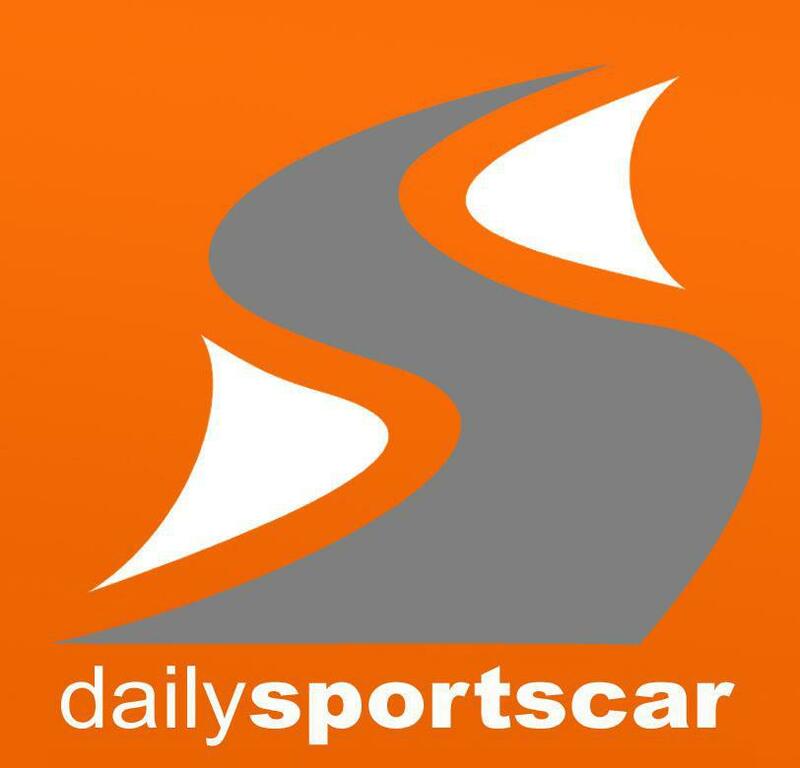 Over at Silverstone the British GT are the main event and from MNJ has intimated is that they shall try to complete race 2 in Austria before flying back to Silverstone in time for the start of Sunday's three hour race. We would imagine that their usual #62 car will be used at Silverstone whilst their second car, presently still in Quantamatic livery (last used by Mike Hart at the European GT4 event at Brands Hatch) and having tested it at Silverstone on Tuesday will be used by the team in Austria. Missing out on both Free Practice and Qualifying at Silverstone will of course that they will just start from the rear of the GT4 field. Lets hope that they have better luck next weekend than they did in Race 2 at Snetterton last weekend.